How much is Michael Bivins Worth? 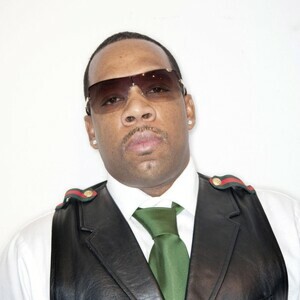 Michael Bivins Net Worth: Michael Bivins is an American R&B artist who has a net worth of $40 million dollars. 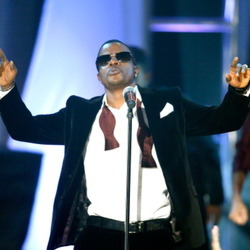 Born in Boston, Massachusetts, in 1968, Michael Bivins is the founder of the R&B/pop group New Edition. The group formed in 1978 and released their first studio album, "Candy Girl", in 1983. They gained popularity for hit singles such as "Candy Girl", "Telephone Man", "and Cool It Now". The band split up in 1989 and didn't reunite until 1996; New Edition released seven studio albums from 1983 until 2004 and is credited with paving the way for pop boy bands of the '90s, including New Kids on the Block and the Backstreet Boys. 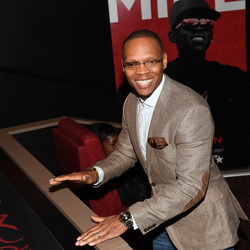 When the band broke up, Bivins formed Bell Biv DeVoe with several others from New Edition. Their debut album, "Poison", was part of the New Jack Swing movement and climbed to number five on the Billboard charts with more than four million copies sold. 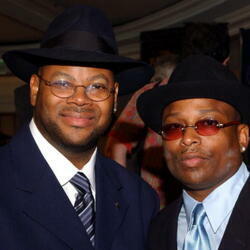 Bivins later became a manager and producer, working with acts such as Boyz II Men, MC Brains, and 702. He's also carved out an acting career with appearances on "Friday After Next", "Apollo Live", "Crossover", and the video game "Grand Theft Auto: San Andreas". He has been credited as a writer on several TV and movie soundtracks, including "Beverly Hills, 90210", "Full House", "40 Days and 40 Nights", "Tropic Thunder", and "Community".